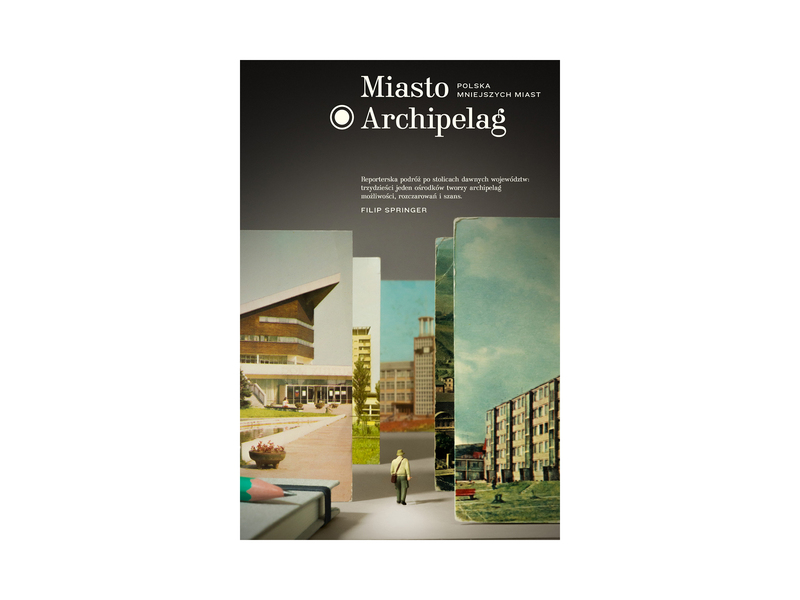 A book by Filip Springer about the presence of small polish cities. On the way from Slupsk to Krosno, from Suwalki to Walbrzych, Filip stopped also in Koszalin. 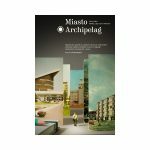 More about the whole project “Archipelago City” at www.miastoarchipelag.pl.